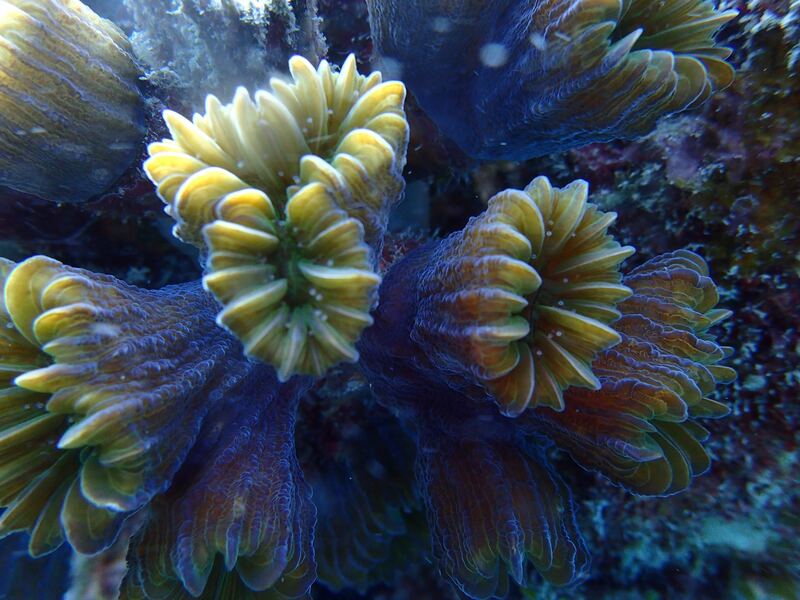 CCMI hosts an annual Reef Lecture series that is open to the general public. These events engage citizen scientists and watersports industry personnel in the latest research and information to come out of the Little Cayman Research Station. These are great events for anyone who is interested to learn more about CCMI’s current research initiatives as well as other issues impacting the marine environment. Reef Lectures are held on Little Cayman at the Southern Cross Club weekly at 6pm each Thursday. 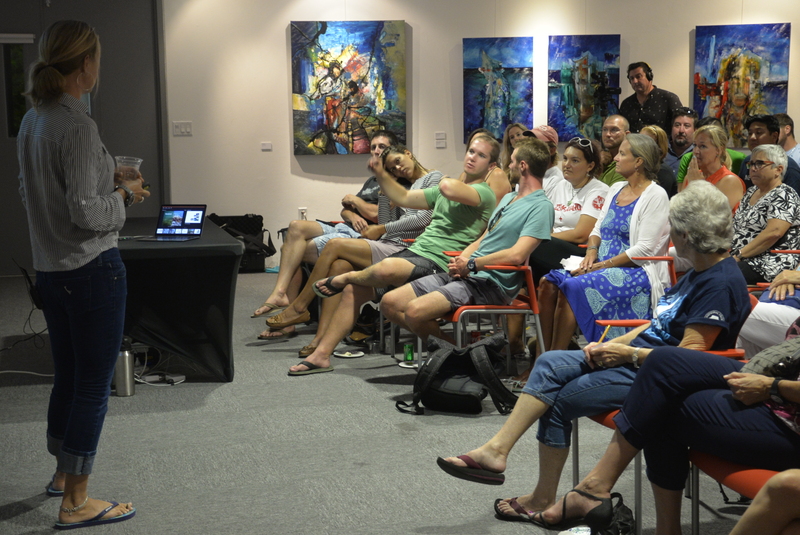 In Grand Cayman, Reef Lecture events are every 2-3 months at various locations on island and cover a range of topics. All Reef Lectures are free and open to the general public; registration is requested due to limited seating at some events. We invite everyone to join us in learning more about our coral reefs and the important work being done to protect and restore them! This presentation will focus on current threats to coral reef systems and mechanisms to overcome them through changes to reproductive patterns, epigenetics, dispersal, morphology, and physiology, with specific attention to the potential for mesophotic reefs (deep below SCUBA depth limits) to serve as a refuge for future coral survival. 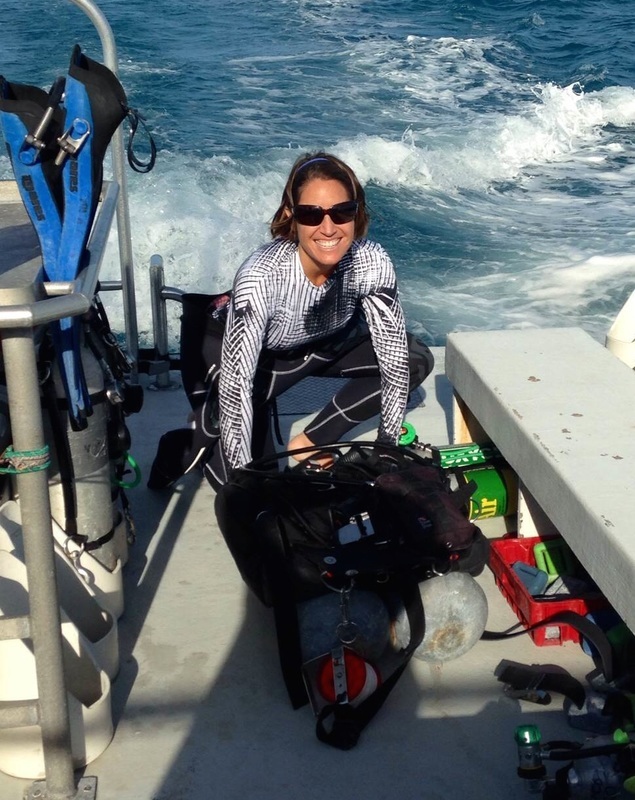 She will present her current work on the deep reefs of Bermuda and attendees will see a part of the ecosystem that is unreachable using recreational diving. This event is free and open to the public. Registration is requested. Register today by clicking here.